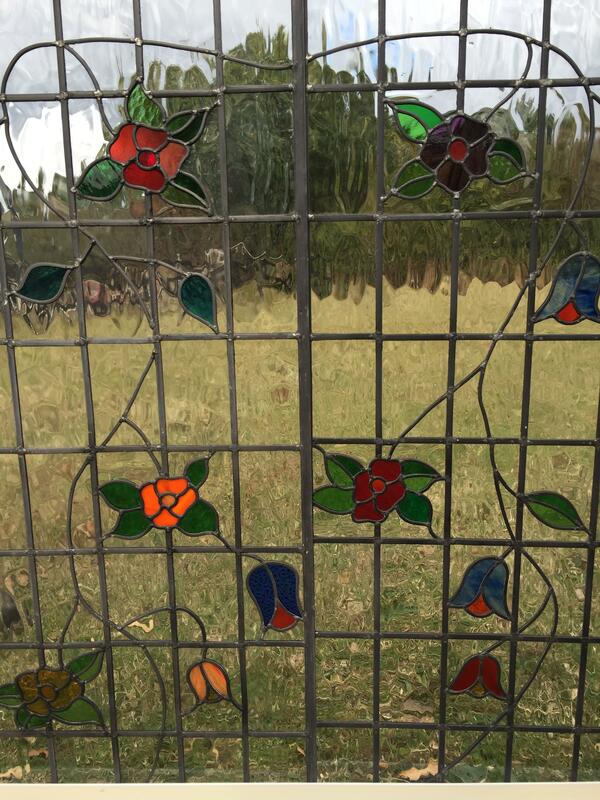 Jamie Hyslop, the current owner of JJ Glass, started in the family-run leaded glass and double glazing business at a young age and has developed his skill over 25 years. He has attained over 25 years of experience across a wide range of glazing and leaded glass techniques, including designing and producing bespoke handmade stain glass windows, repairs of stain glass windows, double glazing, bespoke colour splash backs kitchen spalashbacks and bespoke glass table tops in Essex and London. Our highly experienced glaziers can provide a full design service, which includes the creation and construction of traditional lead light windows and mock lead lights (overlay stick on lead). JJ Glass has also taken on projects in both private and residential properties in the most prestigious parts of London, including Kensington and Chelsea, Knightsbridge and Westminster. These projects involved the fitting of bespoke mirrors, made to measure kitchen splashbacks double glazing and bathrooms.